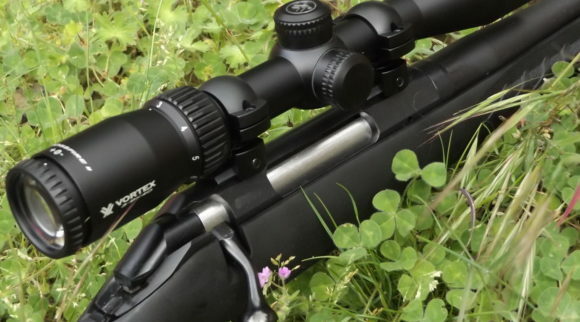 Gun scopes are frequently used in both professional, competitive and hobby shooting. 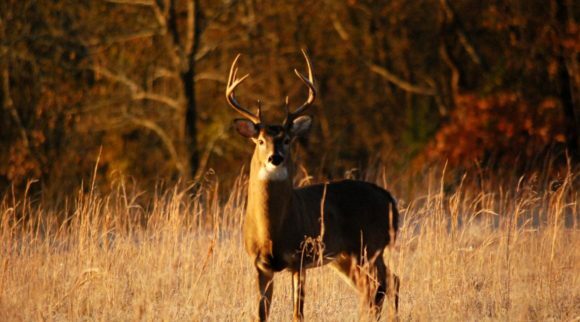 They can most often be seen on rifles, most particularly when long distance shots are being attempted. 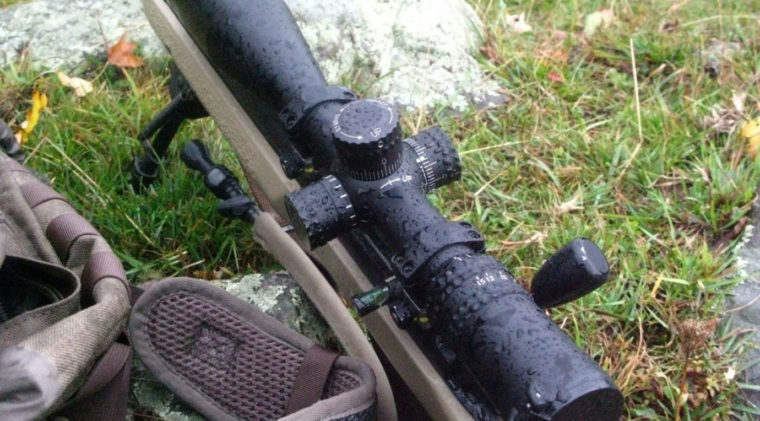 But are gun scopes a necessity or an affectation? 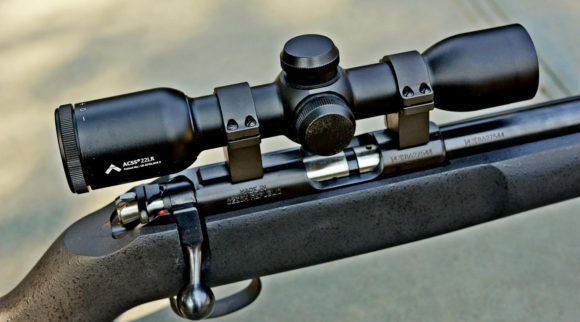 A rifle scope replaces the traditional sight of a gun with a device which is similar in appearance to a telescope. 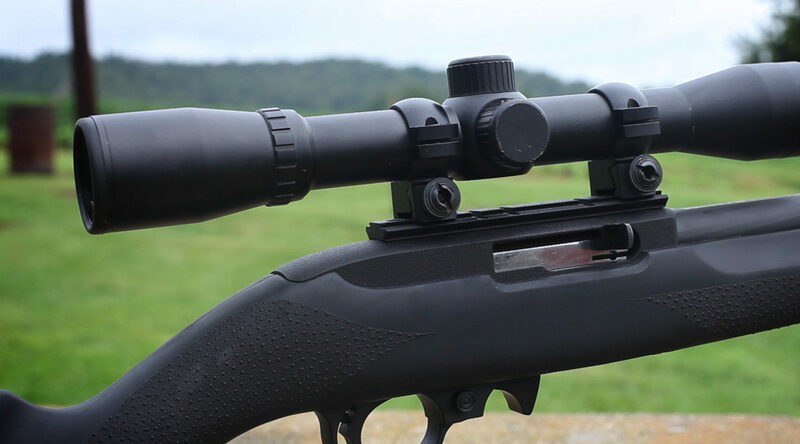 It also combines the rear aperture and the front sight tip with a single component. 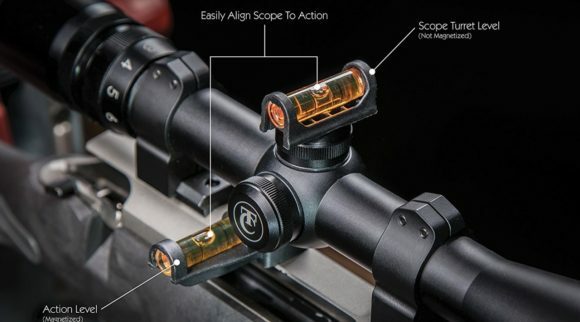 The scope also introduces the use of cross hairs for aiming. 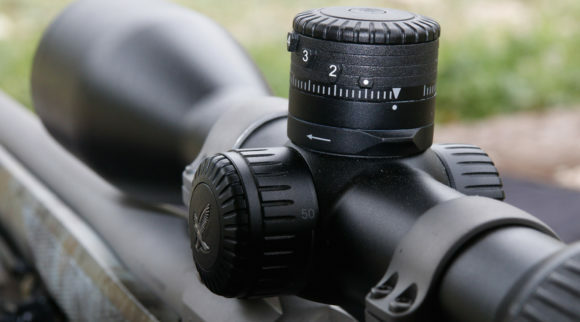 There are a variety of scopes available and can magnify the target up to fifty times. 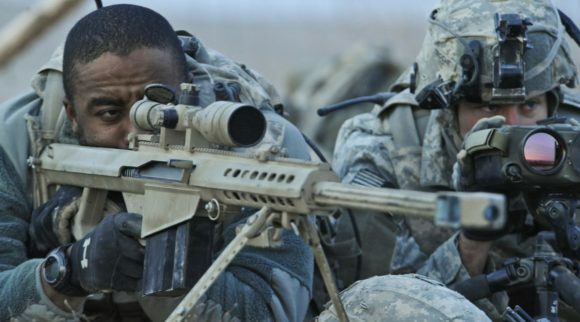 A correctly fitted scope should not unbalance the rifle in any way. 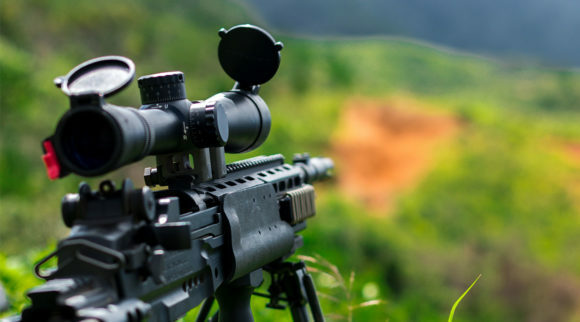 Due to the magnification properties of a gun scope it makes seeing distant targets not only easier but, in some cases, possible. Shots that would otherwise require substantial amounts of guess work become possible and less dangerous. 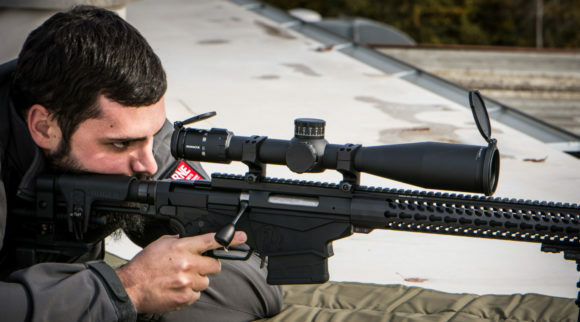 The sighting of the target also becomes more accurate thanks to the combination of magnification and the use of cross hairs for aim. It is important to account for windage and elevation when making a long distance shot. 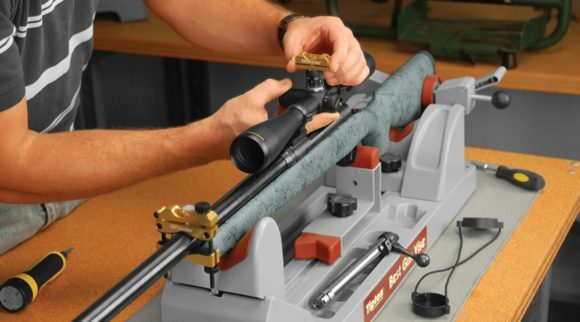 Gun scopes provide adjustment knobs to allow you to account for these variations and make a more accurate shot. It is possible to make long distance shots without a gun scope, but a gun scope does make it more likely that the target will be hit and that those hits will be more accurate and reliable. However, it should be noted that a gun scope does not automatically make a more accurate shooter. 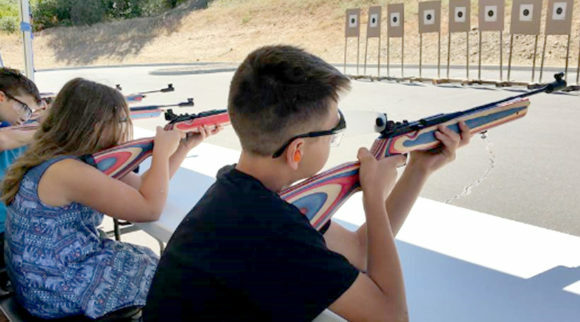 The fundamentals of shooting accurately should still be practiced and applied. 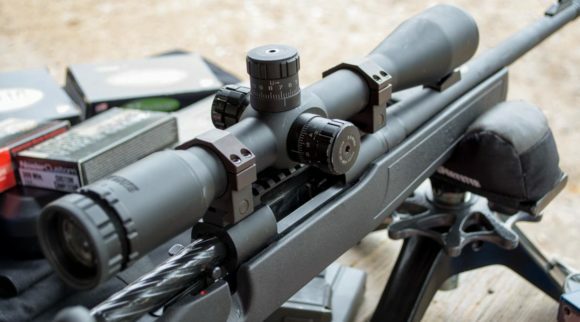 In short, a gun scope is not a necessity for all shots nor is it an affectation although a gunscope is a very useful tool of the gun trade and is sometimes needed to make long distance or difficult shots possible.